This Saturday is one of the premiere events in New Jersey music. 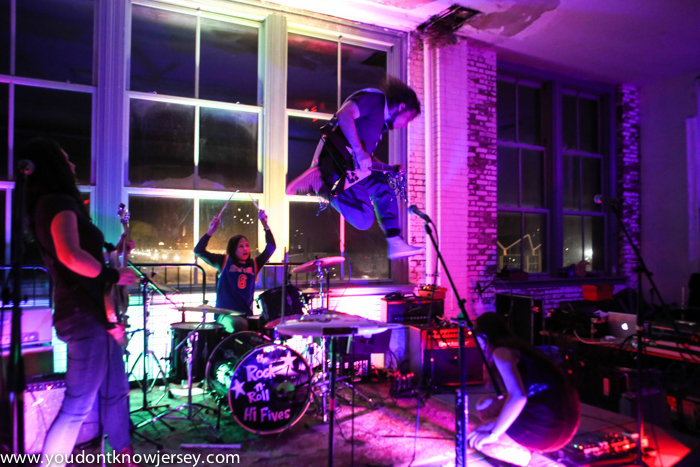 The second annual North Jersey Indie Festival will take place at Cathedral Hall in Jersey City. It will be an amazing showcase of 24 bands on 2 stages on 2 floors—an entire day of some of the best independent music that is happening right now in our state. 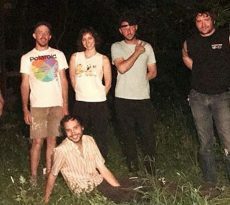 We were honored to be part of the first festival last year, getting a chance to introduce one of our favorite bands YJY who unfortunately broke up earlier this year. What is different for 2017? Well hopefully it won’t be as hot! Last year’s event was on a sweltering day in early September and the organizers were literally sweating buckets making sure everything ran successfully. 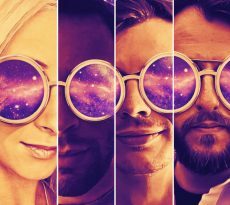 Most exciting this year is the addition of three additional New Jersey record labels taking part and highlighting some of their rosters. 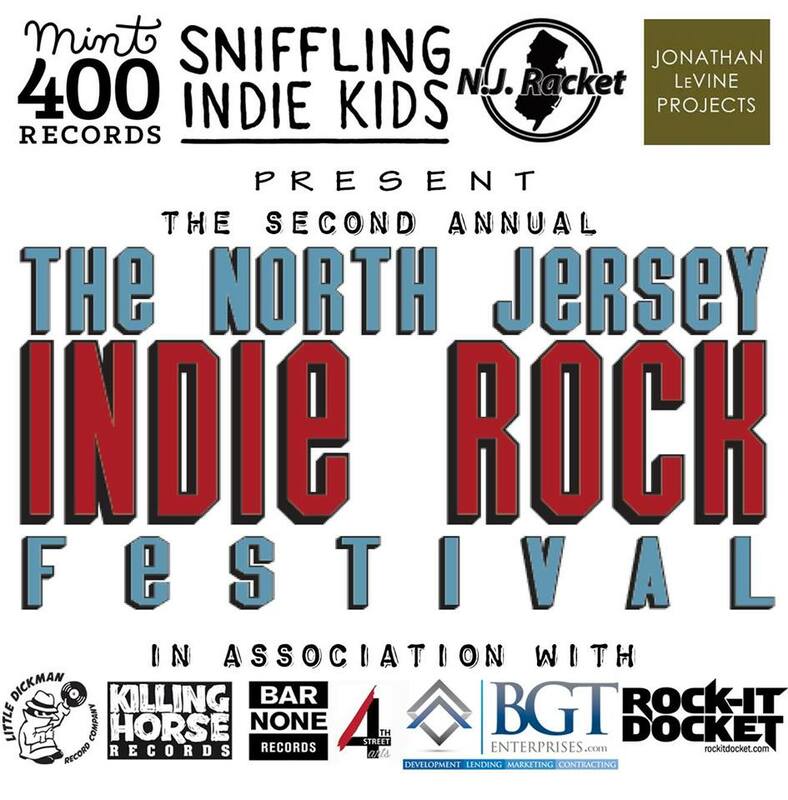 Last year the event was presented by Sniffling Indie Kids and Mint 400 Records and the bands involved were all from those 2 labels. 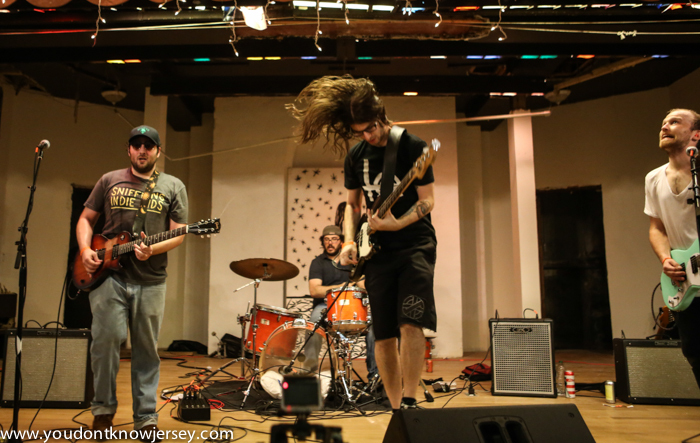 This year will include bands from Little Dickman Records, Killing Horse Records and Bar None Records. 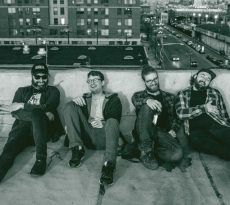 The inclusion of the other labels and the bands they represent allow the show to display a much greater range of what makes the NJ scene so exciting at the moment. 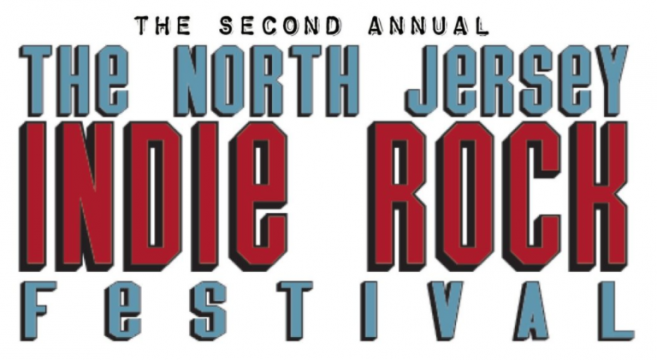 You can check out the set times for the show from our friends and sponsor N.J. Racket here.